I have always loved a well manicured set of nails. Since I've been working in the beauty industry, I have tried my best to take care of my nails and make sure they are always on point. It still surprises me how much other people pay attention to your hands! 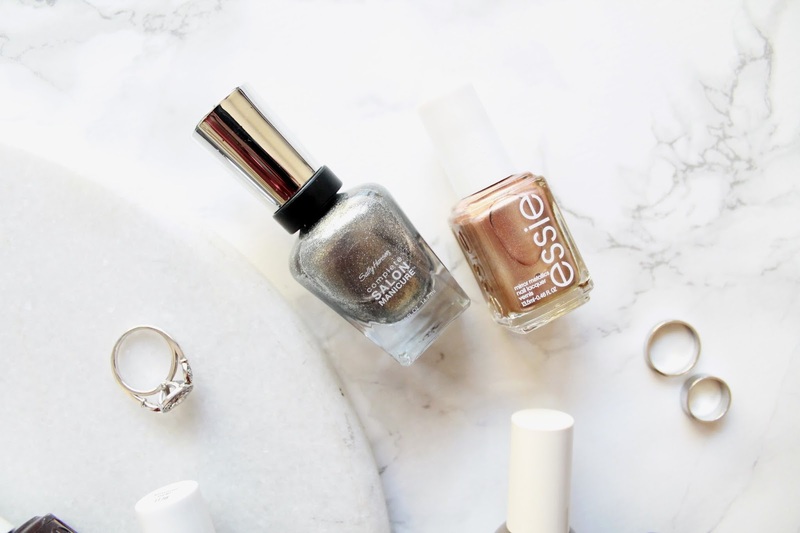 This season, I absolutely love the trends for nails and thought I would share with you, my top 3 must-try looks! I'm the kind of girl who normally sticks to a deep color or a bright tone of red, all year round. As you can imagine, wearing this trend has opened up a whole new world for me! These tones are much more muted, softer and have a creamy texture. I've been loving how easy it is to work these tones with every piece in my wardrobe and not have it clash with any of my makeup looks. 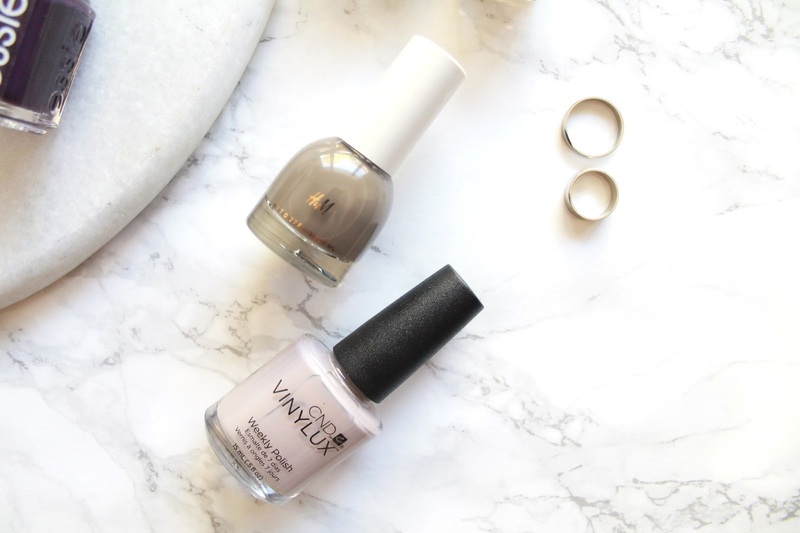 This trend makes for a great choice when you're not sure what to paint your nails! They truly go with everything. Looking to make a statement? Metallic nails are the way to go! One of the major trends happening right now, are "Chrome" nails. You can see versions of this all over Instagram right now. The finished look is beautiful but it can be expensive and is challenging to achieve at home. An easy way to achieve the look, is to look for a polish that as a dual metallic finish. Essie has my favorite version and this Rose Gold in "Penny Talk" is no joke. This shade goes on full coverage in one coat and gives a beautiful, chrome-like finish. If you're looking for a glitter finish option, this Sally Hansen shade is great to achieve the look. This polish gets me to most compliments, than any other polish I have. I think she's earned her right to be on this list! 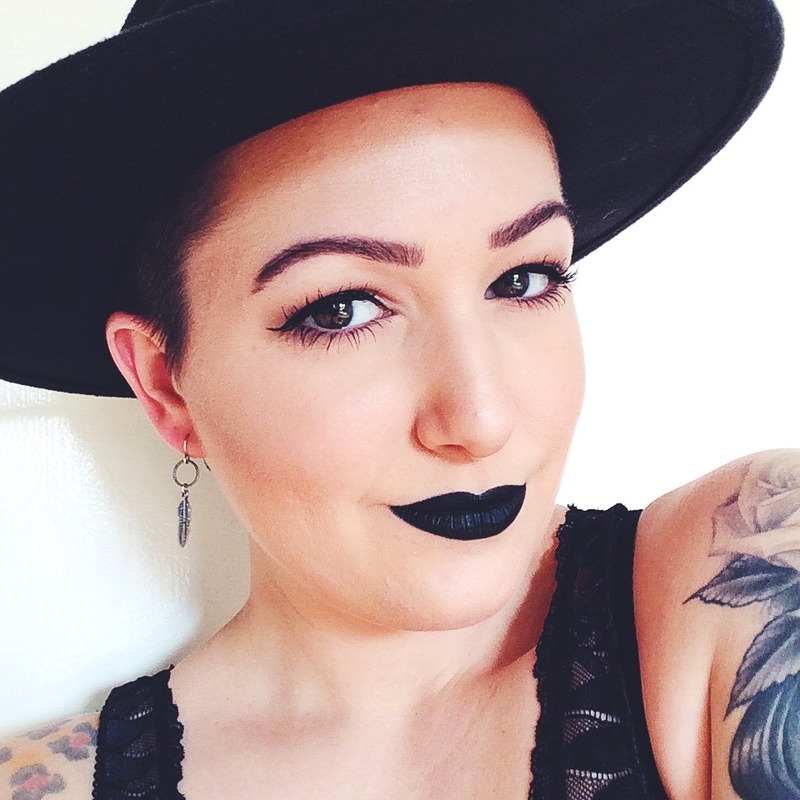 These shades are true classics for this time of year and I cannot get enough of them. 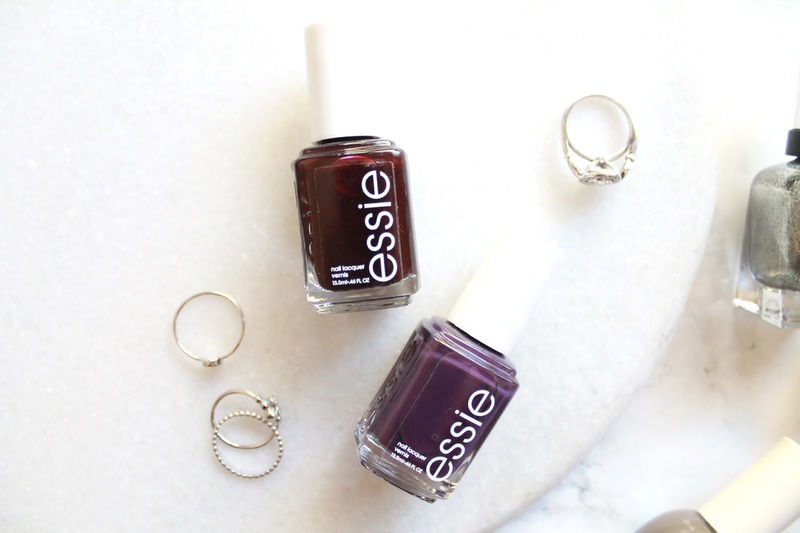 There's nothing sexier than a rich, deep shade of Plum or Red. They also look great on any skin tone and create a gorgeous contrast. 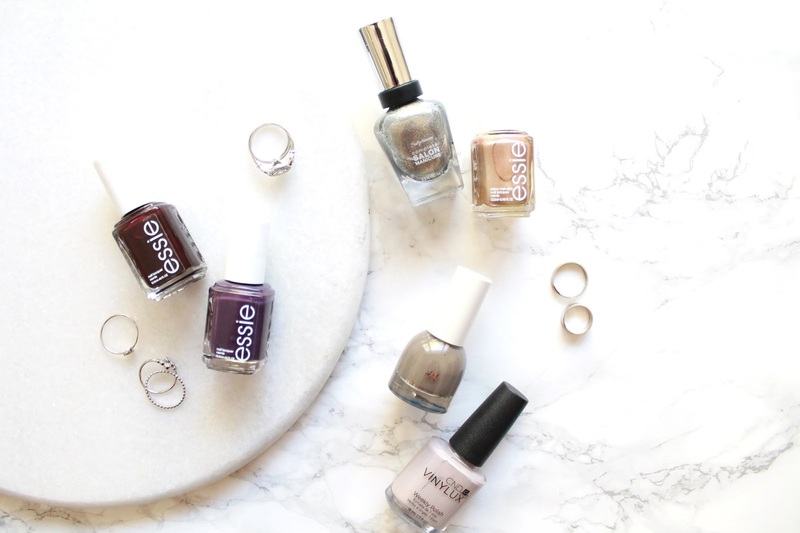 Even though these shades look their best with a shiny, gel-like topcoat, I also have been enjoying giving a Matte topcoat a try. Most nail brands have their own variation and you can pick one up on the cheap. Try it once and you will be hooked on the change up!